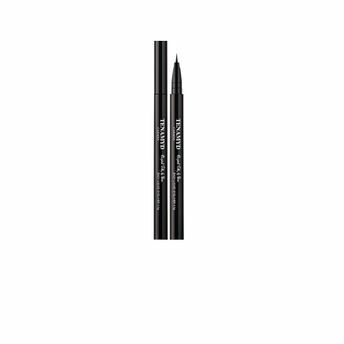 Tenamyd Canada Easy Liquid Eyeliner is designed with a long lasting formula that results in deep, vivid, clear finish. Its quick drying, flake-free application sits comfortably for long hours. The extra soft, elastic micro-fiber brush glides smoothly onto the lids and give a smudge-free finish. Highly pigmented with one stroke application. Precise application for multiple looks . Explore the entire range of Eyeliner available on Nykaa. Shop more Tenamyd Canada products here.You can browse through the complete world of Tenamyd Canada Eyeliner .